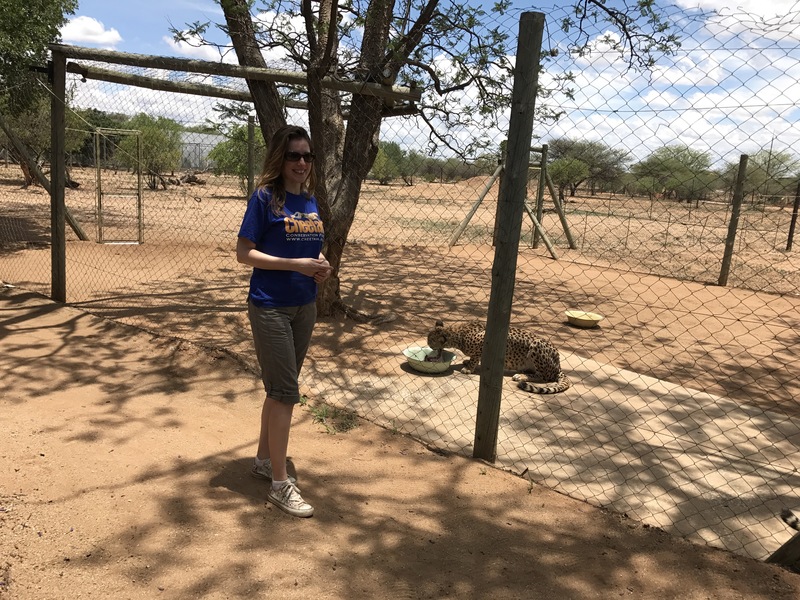 I let this blog slide in favor of another one I set up for foreign adventures, most recently, a volunteer stint at Cheetah Conservation Fund in Namibia. My employer, the Swiss Broadcasting Corporation, generously sponsored me. It was an amazing month caring for orphaned cheetahs that raise awareness for their wild counterparts, who struggle with drought, habitat encroachment and human-wildlife conflict. When I wasn’t up to my elbows in dirty work, I also served as a copywriter and editor. You can read about my experience at On the Road with Susan.